If you are a GVPA member and would like to post a classified ad, please contact us and be sure to select the "Classified" topic from the drop-down. Members may place up to three ads for free at a time. Non-members may also advertise on the website, but it must meet our requirements and is subject to a fee. All advertisements will also be included in a monthly email blast sent to GVPA members. 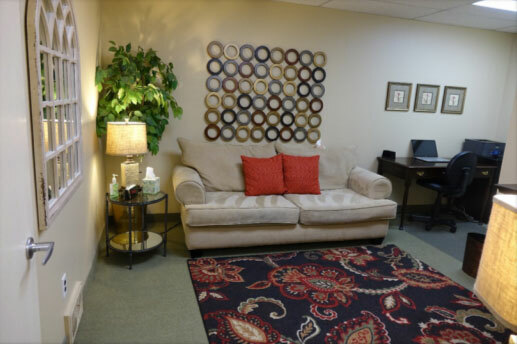 Psychologist wanted to assume office space in thriving mental health practice at the Linden Oaks Office complex. Secretarial and billing services available. Accommodations can be made to start part-time before accepting a full-time commitment. There will also be an opportunity to inherit my practice when I retire. Interested parties should contact Dr. Brad Landsman at blandsm1@rochester.rr.com or (585) 385-1950. 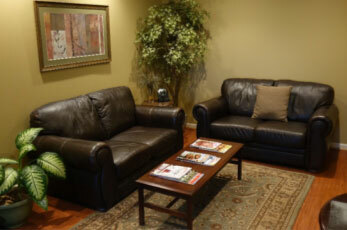 Single office located in suite with three other private mental health practitioners' offices. 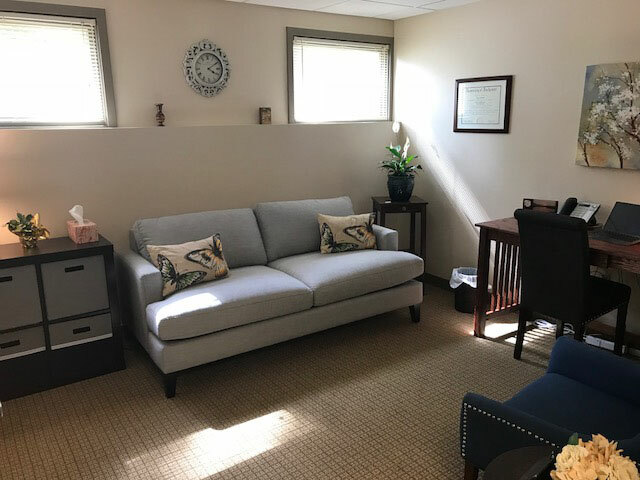 Located in a quiet Brighton office park at the corner of Westfall Road and South Clinton Avenue, this suite possesses a calm, soothing atmosphere that is ideal for anyone who is in independent practice but enjoys working in a supportive, collaborative atmosphere with seasoned colleagues. Ample free parking. Handicapped accessible. 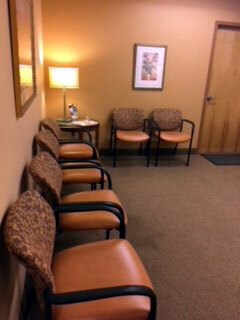 Shared (furnished) waiting room, restroom, and secure storage. Shared central fax and internet connection available. Utilities included. Available August 1, 2019 (with possible option to sublet from current tenant prior). Contact: Howard Markus, Ph.D., CGP at hmarkusphd@gmail.com or (585) 750-8094. Contact Erin Stronach (716) 471-1918 or erin@erinstronachphd.com. Our four office suite will have an office available starting in September 2018. 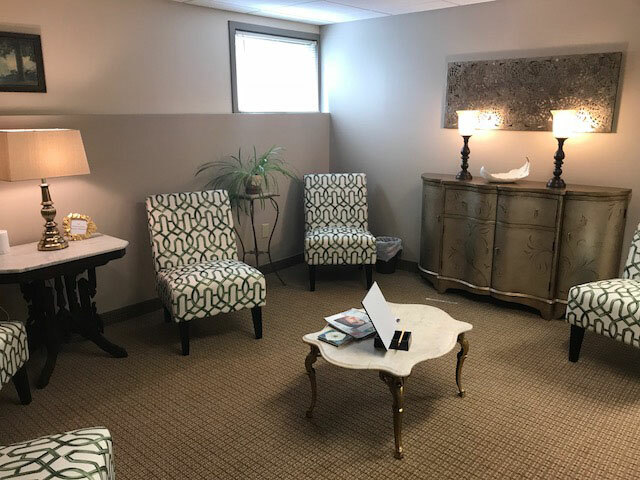 Located at The Park at Allens Creek (132 Allens Creek Road), you would be joining a psychiatrist, psychiatric nurse practitioner and a psychologist. We also work together to provide a supportive and collaborative relationship between all of the providers in the office. This office can be furnished or unfurnished. The suite has a waiting room, kitchen, HIPAA compliant internet as well as access to a fax machine, copier, printer and plenty of parking. There is an answering service and phone system as well. All of the offices are soundproof. The office park is well maintained and located right off the Interstate 590 Monroe Avenue exit at the Brighton/Pittsford line. Spacious, comfortable, quiet office will be available 9/1/18 for up to 3.5 days/week. The office is in a house that has been renovated into four offices, which are occupied by well-established mental health professionals. Located on Monroe Avenue in Brighton; the office building has ample parking, is handicapped accessible, and has a large, bright waiting room. Rent includes answering service, utilities, internet service, fax, and printer. Microwave and refrigerator also available. Contact Debra Roach at (585) 703-0804 or by email at debroachphd@mac.com for more information. 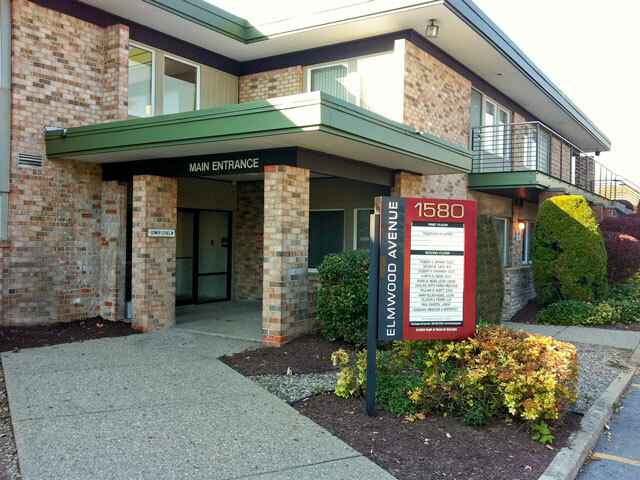 Office sublet 2 days/week in thriving mental health practice at the Linden Oaks office complex. This 18 month commitment includes referrals, office supplies, and secretarial services. There is an opportunity to assume my full-time practice in January 2020. Interested parties should contact Dr. Brad Landsman at blandsm1@rochester.rr.com or (585) 385-1950. 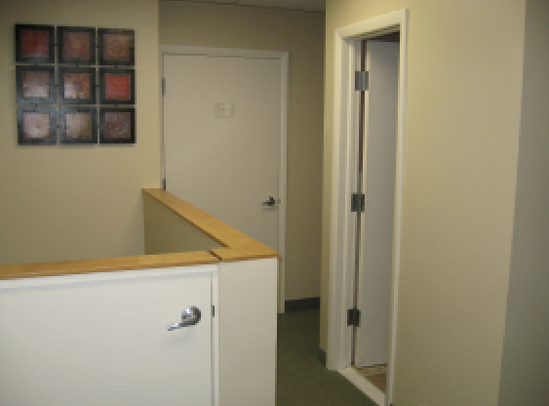 Office space available in Fairport/Perinton area full- or part-time. Great location, nice office complex, full-time office staff. Check out our website at www.rochesterpsych.com. If interested, please call Kathryn Bamford or Kathleen Wright-Knothe at 223-5920. Office space available 1 June 2018 in a four office suite shared with other mental health professionals (i.e., psychologists and a psychiatrist). Located at 160 Allens Creek Rd., Rochester, NY 14618 (border of Brighton and Pittsford, close to Interstate 590 Monroe Ave exit). Contact Frank Johnston (585.748.5116) for information, answer questions and to arrange to see our office. The neuropsychology service in the Department of Neurosciences at Rochester Regional Health is reaching out to our GVPA psychology colleagues for a potentially mutually beneficial arrangement. Through the past few years with expanding neurological and rehabilitation service programs at Rochester Regional Health, the neuropsychology service has been thriving and growing. We provide neuropsychological assessments to individuals within our inpatient brain injury rehabilitation program – Unity Golisano Restorative Neurology and Rehabilitation Center, and our outpatient brain injury rehabilitation program. In addition, we are core providers in Unity’s Memory Center and the Concussion Program, as well as consultants in the Spine Center. We also provide neuropsychological assessments to individuals with various neurological disorders, and are referral sources for primary care providers, neurologists, psychiatrists, other medical specialty groups, and brain injury service agencies throughout the greater Rochester area and western New York. Within the context of working with individuals with neurological disorders, we have many patients who have various mental health disorders, such as depression, anxiety, PTSD, and somatic symptoms and related disorders. Also, we have some individuals who are struggling with chronic pain. Given these psychological problems, we recommend psychotherapy to many of our patients. However, given the nature of our work, which is predominantly neuropsychological assessments, we often refer them to outside providers. And finding clinicians who would be a good fit for our patients has been a challenge. Therefore, we would like to develop a referral list of psychologists who have some knowledge and experience in brain injury and neurological disorders, and/or who have an interest and experience in providing psychotherapy to individuals with chronic pain, chronic illness, somatic symptoms disorder and conversion disorder along with more common disorders of depression, anxiety and PTSD. If you have an interest in being on our referral list, please contact Tanya Grace, PsyD, Tanya.grace@rochesterregional.org. Please specify your experience in brain injury and neurological disorders, clinical health, etc., and the ages of patients you treat, and the insurances/payment you accept. You may also wish to specify any particular patient population/disorder. If you know of other providers in the greater Rochester area who might match the type of clinician we are seeking, but may not be a member of GVPA, please forward this information to them. 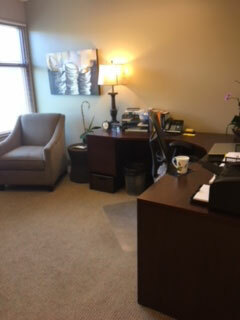 A fully furnished office space is available in a 5-office suite shared by other mental health professionals. It is located in Brighton in a class-A building, just off the 590 exit on Winton Road South. Contact Bob Goldstein at 473-7110 for more information. 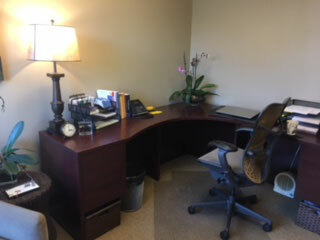 Clean, quiet office space in conveniently located prime location, across from Clinton Crossings. Available for sublet on Fridays, Saturdays, Sundays. Soundproofed walls, great landlord and colleagues in the suite. Perfect to start or expand your practice. Psychologist, psychiatrist, or other compatible health professional. Please call Elizabeth Young at (585) 703-1352. 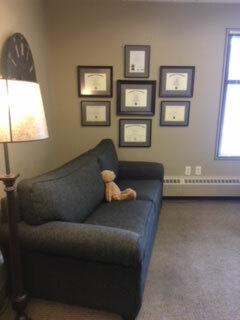 Office space available for psychologist or social worker. Picturesque location on the Erie Canal in Pittsford. 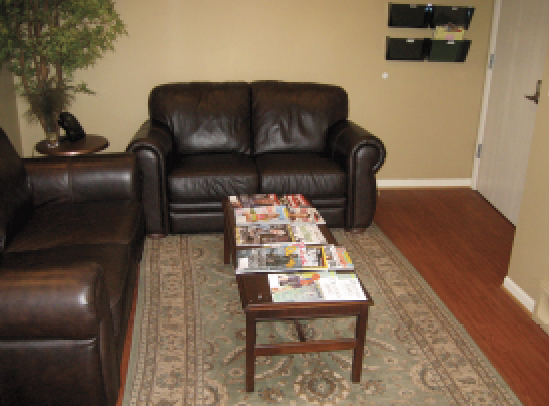 One hundred and ten square feet (13’ x 8.5’) plus furnished waiting room. Please contact Mark G. Brogan, Ph.D. at 234-9494 or mgbrogan@rochester.rr.com.